Automotive Air Purifiers. 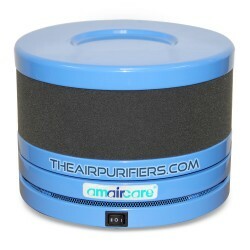 The automotive air purifiers help maintain clean air in cars, trucks, boats, RVs. Automotive There are 3 products.